A few months ago Ashley and I were asked to partner with a new company call Rocksbox. This company is the Netflix for jewelry!! We loved receiving the little white boxes in the mail with the jewelry picked specifically for us. Within each box is a note from the stylist who picked out the jewelry and why they chose it for us. 1.) 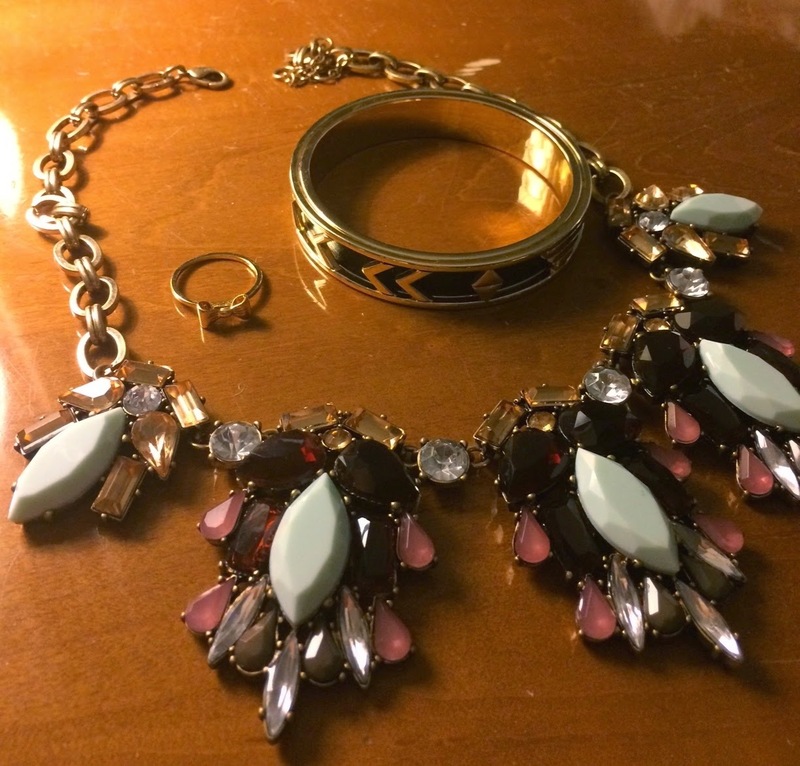 Sign up: take the survey and tell your stylist what style of jewelry you like to wear. 2.) 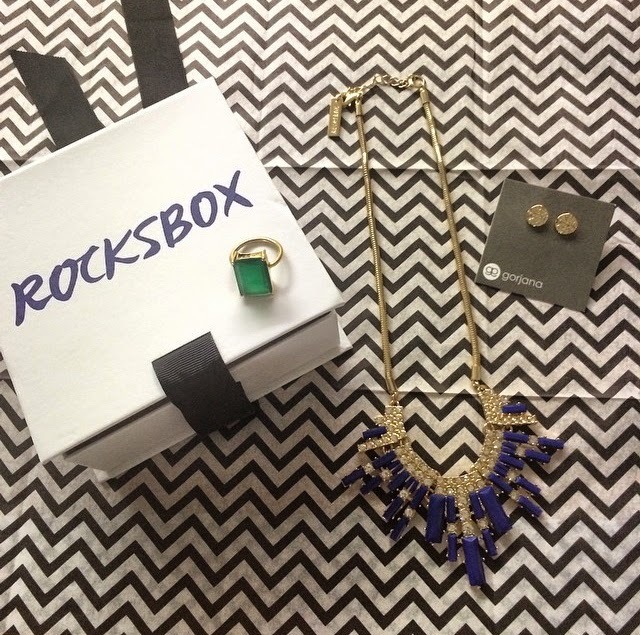 Receive Your Rocksbox: get 3 pieces of designer jewelry hand picked for you to wear around town! Keep and flaunt your gems for as long as you want. 3.) Get New Pieces Anytime: Swap out your Rocksbox set whenever you are ready for something new- or buy anything you love at 20% off! We think this is a great idea for the women on the go who may not have the time to shop for jewelry often. It is also great for brides who have so many exciting parties and get togethers during their engagement that they want to rock a new gem for each event! 3 designer pieces of jewelry show up in your mail that is customized to your online profile. Chance to purchase the designer jewelry at a discount price of 20% off. Once you are done with the pieces you send the box back and a new one arrives. We didn’t know what to expect with this but we were very please with their turn around time. The no obligation, cancel any time contract makes it a very fun and stress free experience. Some of the jewelry sent may not be something you would pick up when you are out shopping, so this process pushes you out of your comfort zone and helps you accessorize items in your closet in new and different ways! Special notes in each box from your stylist about the items they chose for you and why. The 3 designer pieces didn’t always match each other. 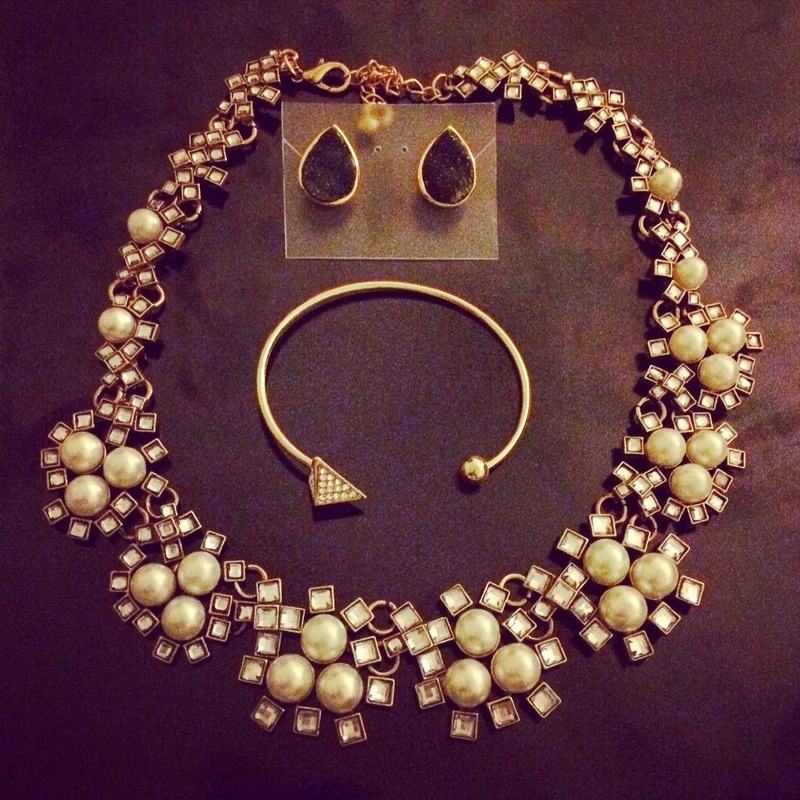 We were sent beautiful earrings or a necklace and wanted so bad to be able to wear them together as a complete look. One of the pieces tarnished quickly but most pieces were of high quality. We loved our experience and hope you too! Have fun flaunting your new gems!